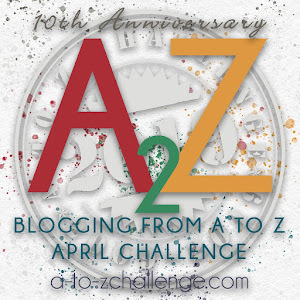 I'm probably asking for trouble, but I decided to do a little mini personal blog challenge. It's not as if I have nothing else to do. I have an editor chasing me, a script (or two) to finish, a friend's chapter to critique, lots of work to finish up... BUT ANYWAY. I don't really know what I'm going to post, but it's probably going to be a combination of random thoughts, appreciations and highlights. Photo credits: someone on facebook. Gabe, I think? p/s but if you have clinical depression, please seek help.